Loft conversions are a great way to add valuable living space to your home and significantly boost your property’s value. 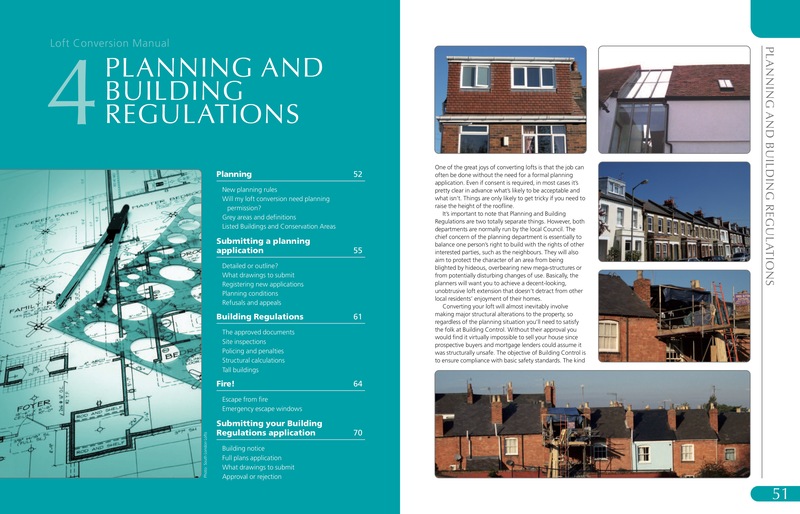 But creating new rooms in your roof can mean making major structural alterations, and raises important questions. 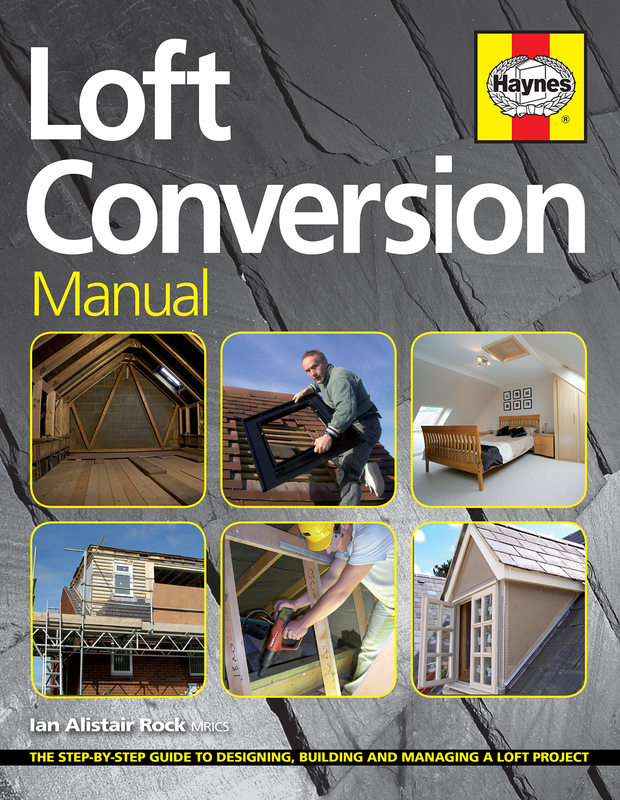 How can you tell if your loft is suitable for conversion? 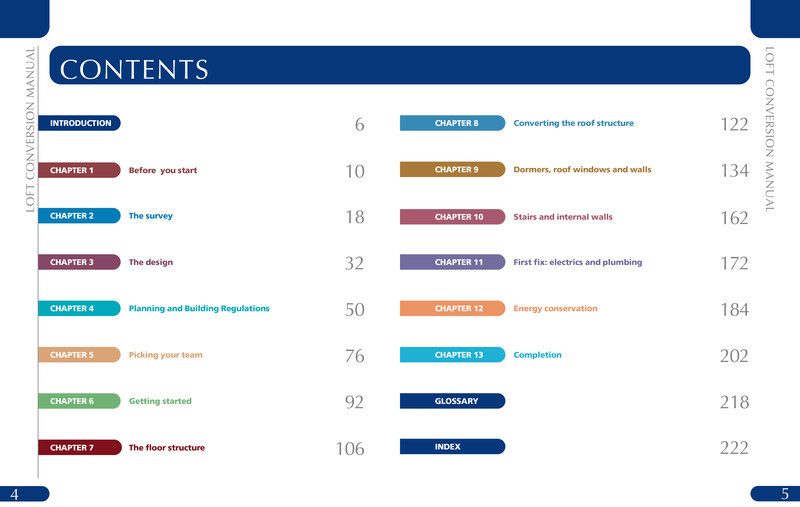 How much of the project can you do yourself? 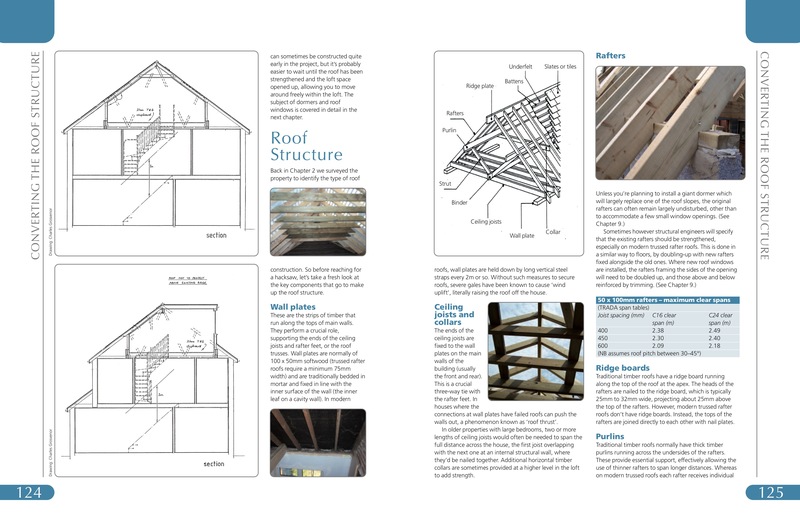 Expert guidance given in the Loft Conversion Manual, now available in paperback, which explains the whole process in plain English and step-by-step colour photographs. 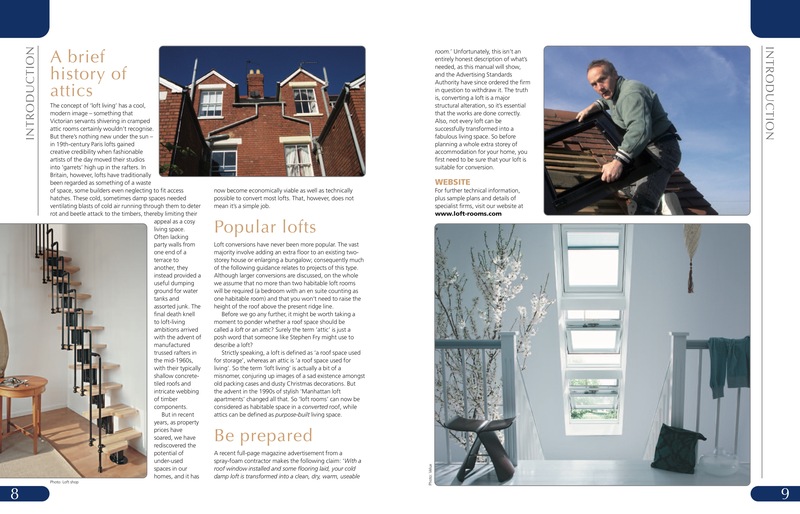 From designing layouts and finding the right contractors right through to snagging and completion, this guide will make converting your home a smooth and successful process.